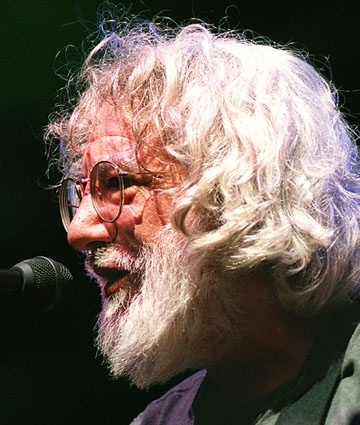 Jerry Garcia passed away quietly in his bed at Forest Knoll at 4:23 a.m.
Jerry was found by a nurse, who tried to revive Jerry several times - to no avail. Jerry died of a heart attack. Jerry Garcia will not be forgotten. Our hearts and tears and support are with you all. ". . . We Will Survive . . ."
Have any kind words to leave? E-Mail me hippie@aye.net. Peace & Love - From Louisville, Ky.